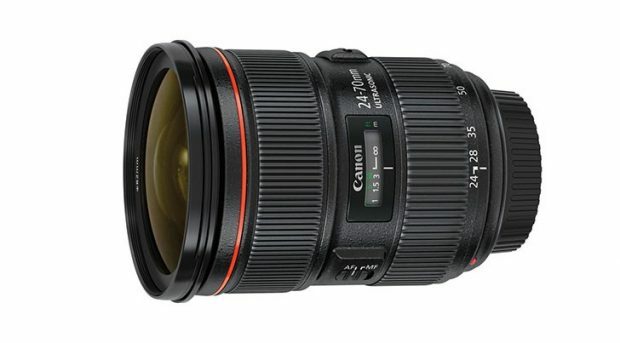 Previous rumors said Canon will announce new EF 24-70mm f/2.8L IS USM lens in the first half of 2019, while RF 24-70mm f/2.8L IS USM lens will be announced in the second half of 2019. Now, according to latest rumors, The official announcement for both lenses could be in next 12-18 months. Next Next post: Super Hot ! Get 20% Rakuten Points Today When You Buy Any Canon Gear at Rakuten !